Blueberry crack is rated as A-List cannabis strain. Blueberry became popular after getting the best indica in High Times Cannabis Cup 2000. 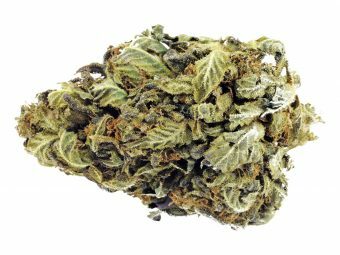 The long history of the strain is traced back to the late 1970s when American breeder DJ Short was working with a variety of exotic land race strains. However, throughout the decades of Blueberry’s cultivation the genetics have been passed around, due in large part to DJ Short working with multiple seed banks and breeders. 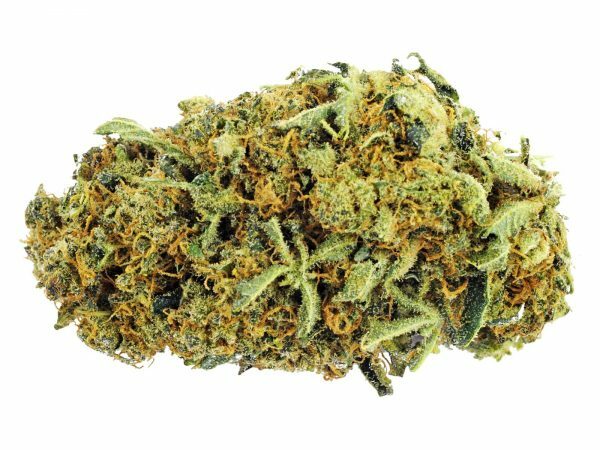 Blueberry crack tastes sweet and flesh and it helps to provide relaxing effects to the consumer. The relaxing effect is long lasting. Some of the consumer also uses blueberry crack to reduce stress and pain. This is due to the fact that it has high THC content.